Best mobile loan apps in Kenya: More and more money lending mobile apps in Kenya are being released each day. However, very few are user-friendly and convenient to the borrow while offering low-interest rates. The new app is currently available on Google Play Store. 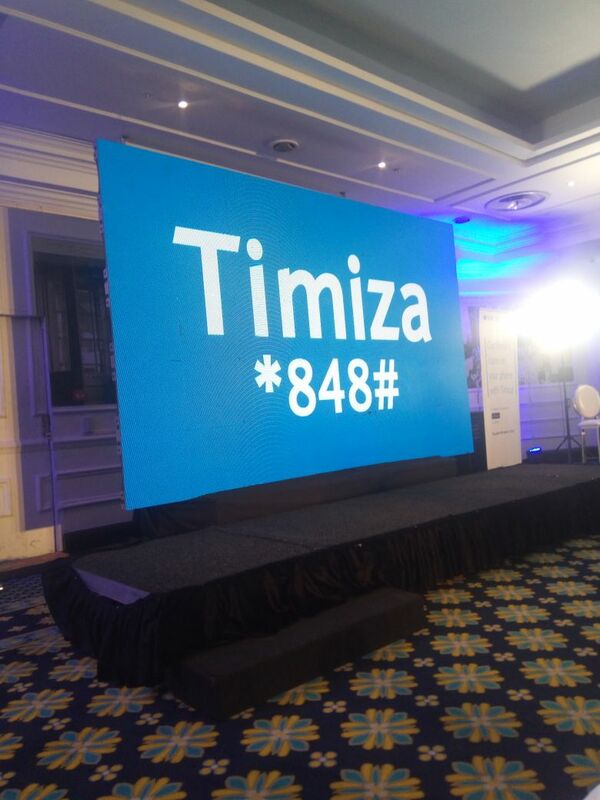 Interestingly, the app will be available to all Kenyans who will be able to borrow or save cash whether they are customers at Barclays Bank or not. By setting a limit of up to Sh. 150,000 without the hustle of a security, the new app enables Small and Medium Enterprises to grow their businesses faster through easy access to credit. Tala App enables you to access a loan of up to Ksh. 50,000 anywhere and anytime. Once you apply it’s approved in seconds. Tala loan is accessed through M-Pesa. You can easily get Tala App Download on Google Play Store. The App is being updated from time to time to make it better and user-friendly. The app allows you to check your credit limit as well as view successful stories from loan beneficiaries. 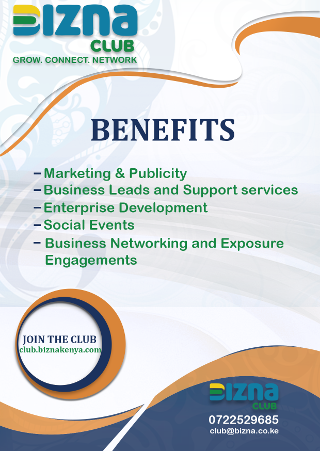 Haraka offers you the quickest and most convenient way of getting a loan in Kenya. It makes easy for anyone to access credit anywhere and anytime in Kenya. Applying for a Haraka loan is flawless. Paperwork is not required and you receive your loan as quick as possible. Saida offers fast and convenient loans through your M-Pesa. You can get a quick unsecured loan on Saida to expand your business or sort out your emergencies. Saida enables you to access loans of up to Ksh. 25,000. Install the Saida App to know if you are eligible for a loan. Not everyone is eligible for Saida loans. If not eligible for a loan, Saida will explain why and advise on how to be eligible. The repayment period can be up to three months and interest rates are as low as 7.5%. The rate is tailored to each customer.